After meeting by chance in Breckenridge, the Maltzman and Hutchison families teamed up to create the Continental Divide Winery which will be opening at the Main Street Station later this year. From left, Angela Bryan and Kent Hutchison will be focusing on the wines produced in Colorado. 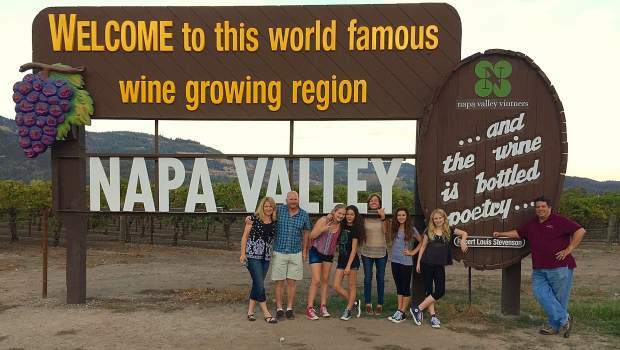 Ana Maltzman (middle) and Jeffrey Maltzman (far right) will focus on the wines produced in California. Fate and a combined passion for the wine industry brought two families together to create the Continental Divide Winery, which has a new location in Breckenridge. Jeffrey Maltzman and his wife, Ana, have been in the wine industry in California for the last six years. He said that the pair decided to get into the industry after it became clear they were interested in it as more than a hobby. The pair owns two successful wineries in California. Maltzman’s family has owned property in Breckenridge for more than 10 years, and while out in the town one day they ran into fellow oenophiles. Kent Hutchison and Angela Bryan are professors at the University of Colorado in Boulder, and shared the Maltzmans’ passion for wine. Eventually the families decided to open a business in Colorado, called Continental Divide Winery. It has been a dream of theirs for more than a year. Maltzman said that the wineries will feature wines from his California vineyards, as well as wines produced in Colorado. Bryan and Hutchison will be in charge of the Colorado side, while the Maltzmans will continue working with the California wines. Photo Courtesy of Jeffrey Maltzman. 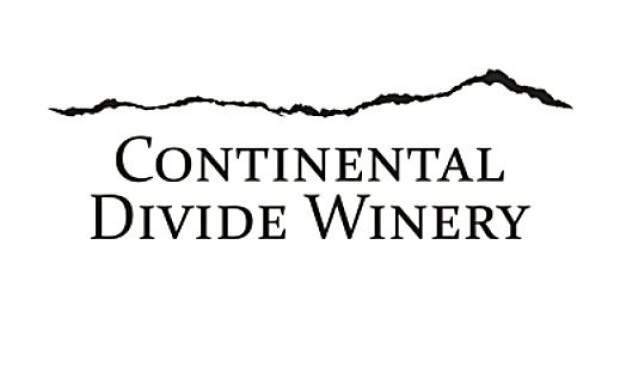 | The logo for Continental Divide Winery. 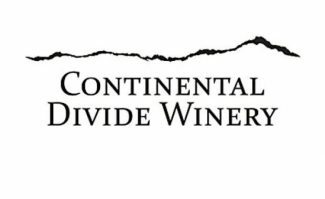 Continental Divide Winery opened its first location in Alma a few months ago. It is currently the highest winery in the world. They are also building a location in Fairplay, and once it is completed, it will take over as the main production site. The company is currently buying Colorado grapes from existing growers. Maltzman said that even if they planted a vineyard here now, it would be several years before wines could be sold from the spot. The company may expand to having vineyards in-state in the future. Maltzman said that since both families spend so much time in Breckenridge, it was the next logical location for them to open an extension of their business. The location in Breckenridge will be at the Main Street Station, and will feature a tasting room. Depending on construction, Maltzman is anticipating a soft opening for the Breckenridge location in early December. He also projected that the grand opening will be more around the holidays. The tasting room will have a 20-foot-wide mural of the Continental Divide. The business is going through the process of interviewing artists for the mural now, but Maltzman said that he hopes they will have one in time for the opening. He wants the artist to work on the mural live at the party. Follow the progress of the Breckenridge location at http://www.breckwinery.com. While the main portion of the business will focus on tasting and selling wine, Maltzman said there will also be a retail opportunity for wine accessories and apparel. He is hoping that some of this will be able to come from local vendors. However, Maltzman was most excited about the blending classes. He said that taking a blending class with his wife several years ago was what inspired them to jump into the business. Essentially, the class is an opportunity for guests to make their own wine using all the equipment that a professional would. “Of everything that I get to do as a winemaker, by far and away the most fun is wine blending,” he said.